Mentoring is a five-course meal. The appetizer is the mentor’s self-awareness and willingness to help. The salad is the mentor’s understanding of the mentee’s journey and goals. The soup is the act of the mentor creating a supportive environment and the mentee diagnosing, planning, implementing, and evaluating his or her own learning. The entrée is the learning process itself. Dessert is the realization that the mentor and mentee are co-learners who both benefit and grow from the relationship. You should be a mentor because as Winston Churchill said, “We make a living by what we get. We make a life by what we give.” Mentoring can be just the vitamin you need to re-energize your career. You. You’ve lived. You’ve worked. You’ve failed. You’ve been scared. You’ve trained. You’ve succeeded. Why not lend a hand to someone coming up who could really use the support? It may be your time to start giving back. “But I’m too busy.” We all have 24 hours in a day, and our priorities are defined by the choices we make. Are you truly too busy to share your passion, make a difference in someone’s life, and leave a legacy? “But I’m not worthy.” Nonsense! Remember everything you have faced, all the battles you have won, and all the fears you overcame. Besides, you don’t have to be a know-it-all; you can always ask for help when you don’t know the answer. Your willingness to help will lift you over any hurdles you may face. You. You need connections. You need encouragement. You need constructive criticism. Why not knock on the door of someone who has been there before you and is willing to help? Don’t you think it’s time to stop trying to do things in a vacuum? “But I don’t want to bother anyone.” If asking for help makes you feel weak, needy, or incompetent, you are not alone. You are human. “But I’m not worthy.” A false sense of modesty is not a confidence builder. You have just as much value as the person you are asking to be your mentor. How do I Mentor Someone? Mentoring someone is like being a tour guide. The mentor shows the mentee the way by leading or advising him or her on what’s important, what to avoid, who to meet, where to look, etc. The mentor acts as a GPS to the mentee, but in this case, GPS doesn’t stand for Global Positioning System; it stands for Goals, Priorities, and Strategy. Mentoring can taste as sweet as hope, sound like encouragement, and feel like electricity. It’s time to share that spark that originally led you to choose your career. 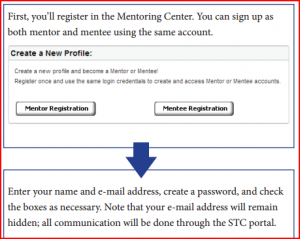 When should I sign up to be a mentor? Do it now. 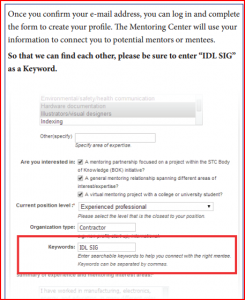 The entire STC IDL SIG is holding its breath awaiting your decision! Carpe diem. How do I Sign Up to be a Mentor? 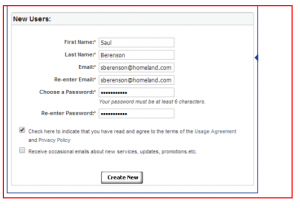 Register and validate your account, or if you are a returning user, simply log in. 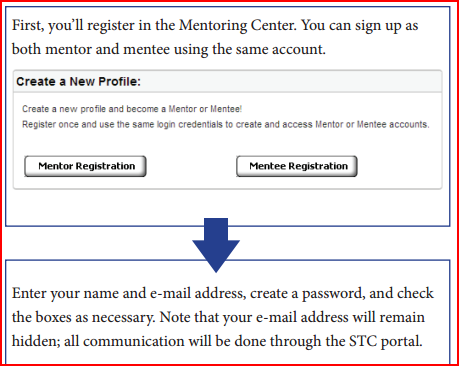 Create your Mentor and/or Mentee profile(s). 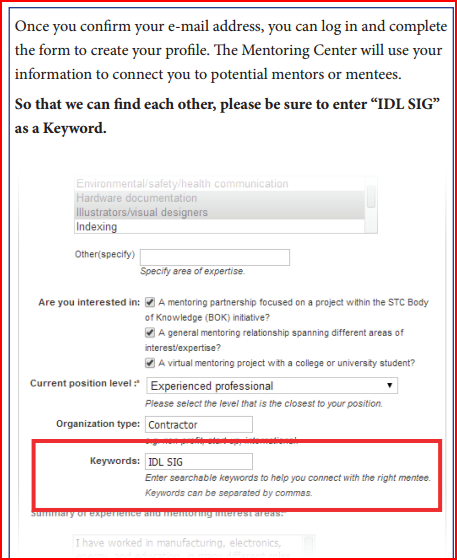 Search through Mentor and/or Mentee profiles and initiate contact with individuals who meet the criteria you seek. Thanks, Virginia, for your article. As someone who is looking for a mentor, can you or others offer advice on preparing mentee profiles? In other words, how can a potential mentee improve his or her chances of securing a mentor? What would a mentor be looking for? 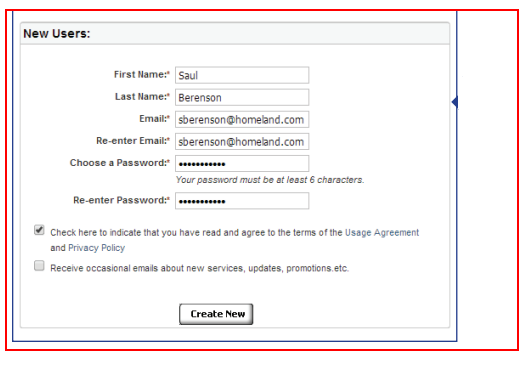 Come to think of it the converse may also be useful – how can a mentor improve his or her profile? What would a mentee be looking for?